Level for confirmation of horizon, 45 degree, vertical., Level for confirmation of horizon, 45 degree, vertical., Level for confirmation of horizon, 45 degree, vertical., Level for confirmation of horizon, 45 degree, vertical. Follow specification note., Follow specification note., Follow specification note., Follow specification note. 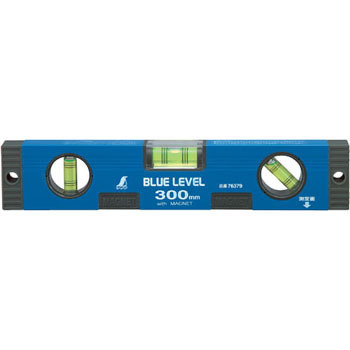 This leveler is easy to use and makes a good judgment when looking at levels. This review is about item#68539423. Since it has a magnet, it can be stuck at the time of storage or use. This review is about item#68539405. It is satisfactory to buy cheaply from shop front. I also want to purchase because the price is also cheap. This review is about item#68539432. I bought 600. It is cheaper than the nearest home center. In a work we do not usually do, we only needed small objects and we needed it in a hurry. For goods, it is more satisfactory than expected than high quality · each depreciation · next day delivery. The size feeling was also exactly good, it was the best item for me. If it gets broken, I will buy it again. This review is about item#68539414. Design is good for price. There is no inconvenience to use normally. Since it can not measure well unless it has a certain length, it is easy to use, with purchase and magnet attached. Check the equilibrium / right angle when installing a pipe house etc. Magnetic force and accuracy of the magnet are consistent with the purpose and satisfied.